Creating more eerie parallels to the safety crisis that has prompted the grounding of Boeing's 737 MAX 8, Japanese officials have confirmed that debris from a missing F-35A fighter jet, the newest generation of the signature jet manufactured by American defense contractor Lockheed Martin, has been found in the Pacific Ocean not far from where it disappeared from Japanese radar on Tuesday. The pilot remains missing, and the circumstances of the crash remain a mystery. But as a precaution, Japan has grounded 12 other F-35s at its Misawa base. 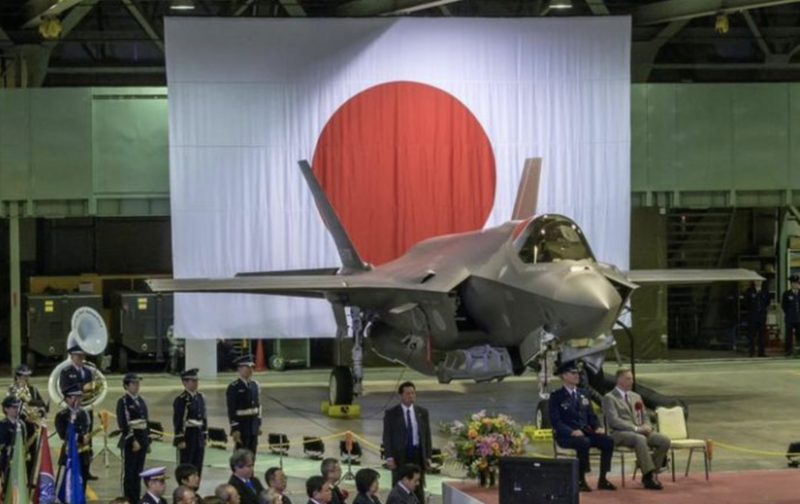 Japan only deployed its new fleet of F-35s late last year. It bought the jets as tensions flared with North Korea (which had launched several rockets over Japanese territory), according to the AP and Reuters. This is only the second crash involving an F-35 in its decades-long history; however, the first occurred in September near the Marine Corps Air Station Beaufort in South Carolina, prompting the US air force to ground its entire fleet. Orders for dozens of planes are now at stake for Lockheed, as the Japanese government has agreed to buy another 147 jets, including 105 F-35As. Each plane costs about $126 million. Regional neighbor Australia has also ordered 72 of the jets. Lockheed Martin said it's monitoring the situation and is ready to help in any way that it can. There's no denying that the loss of this jet is a tragedy. But we imagine that Boeing executives are hopeful that Lockheed might take their company's place in the hot seat, if only for a little while.